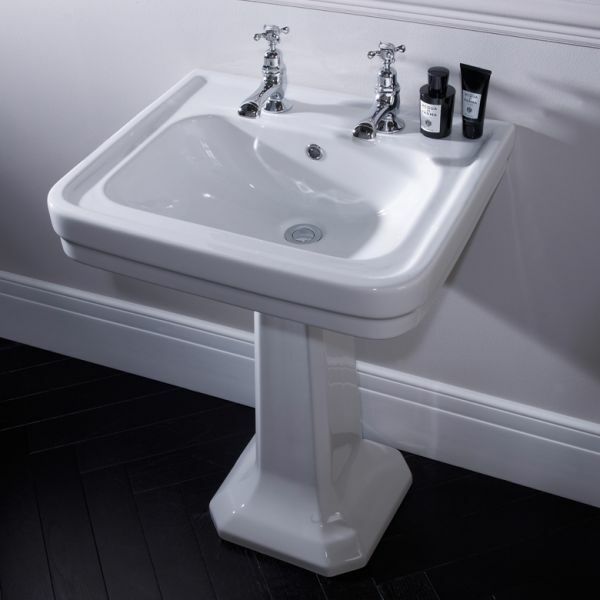 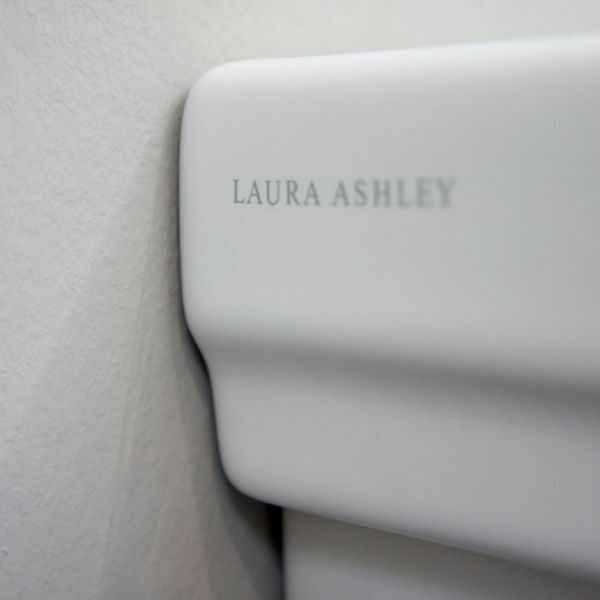 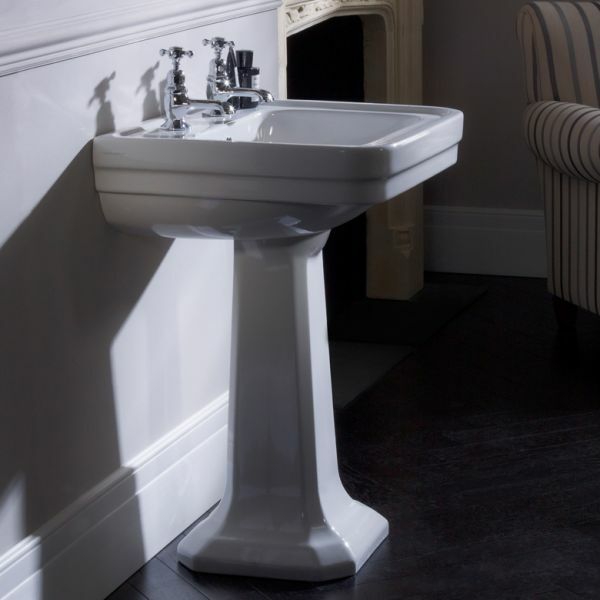 A simply stunning, perfectly proportioned traditional bathroom basin and pedestal, made from the highest quality clay, designed to stand the test of time. 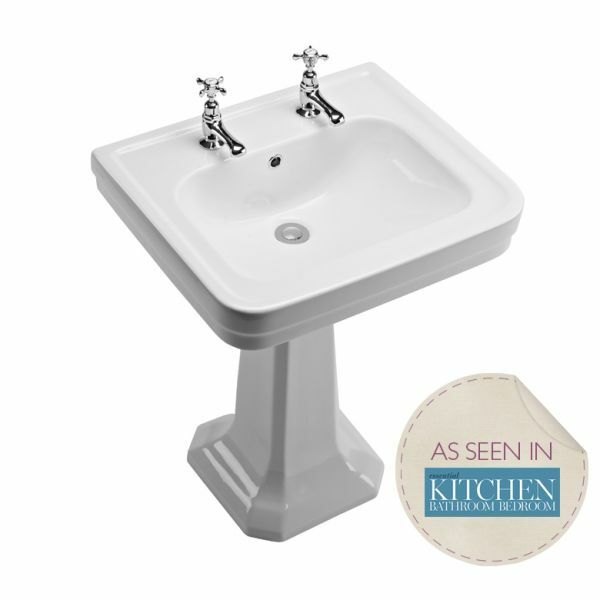 This 2 tap hole Bloomsbury basin and pedestal will be right at home in any period setting. 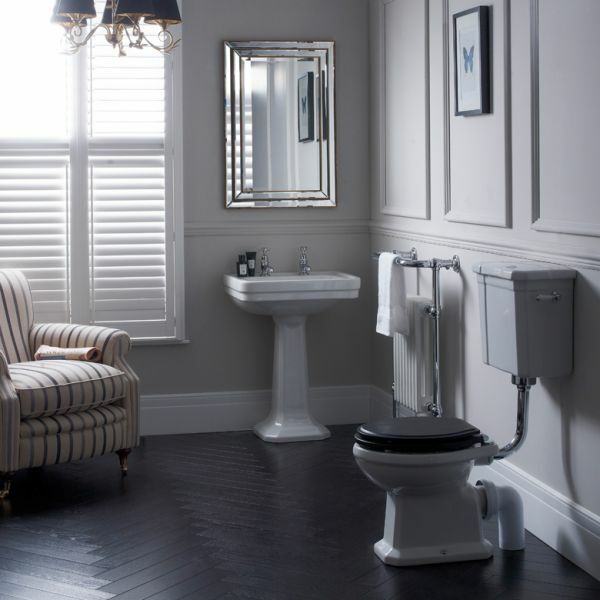 The Bloomsbury sanitaryware collection has classic period styling and refined contours making a truly timeless classic.